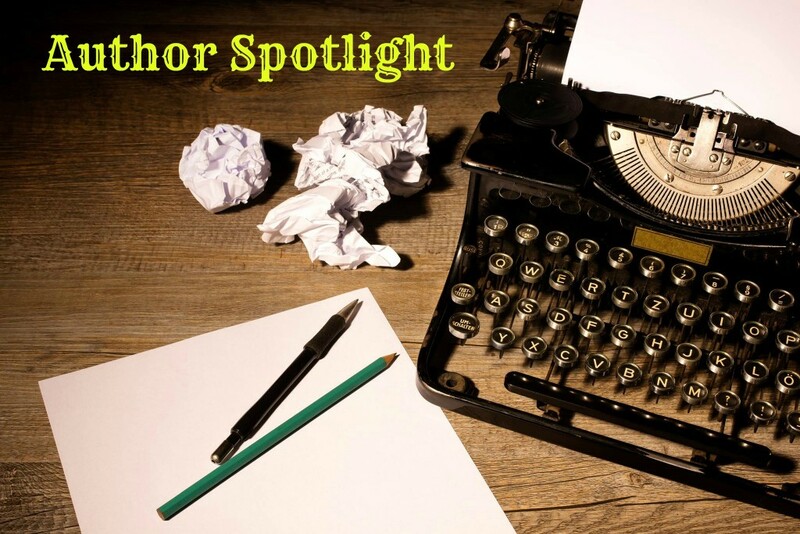 Thank you so much for stopping by today’s author spotlight with Alexis Duran. 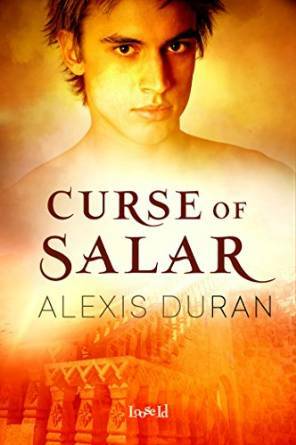 Today we will learn a little bit about Alexis as an author and get a sneak peak into her newest book Curse of Salar. Please leave any questions you might have for the author in the comments section. You can also reach out to Alexis at the links following the interview. I have included affiliate links in the post if you are inspired to buy the book and support the author and my blogging endeavors. First off, I want to thank Alexis for taking the time to answer these questions for me. Please feel free to leave any questions you may have in the comment section below! Can you give the readers a brief summary of Curse of Salar? In the kingdom of Jahar, the rule of mages has been overthrown. Prince Dezra Luzan is held prisoners in the ancestral palace. In order to stay alive, he pretends to be a drug-addicted wastrel, trusting no one, not even his lovers. Curse of Salar is a full length novel and I really enjoyed being able to delve deeper into the culture and mythology that drives the Masters and Mages storyline. This is one thing I really love about writing fantasy; the chance to build entirely new worlds and create these fascinating, flawed systems. In Curse of Salar, the political and religious backdrop play a key role in making the characters who they are and making their love for each other nearly impossible. Also, Curse features two new protagonists, but don’t worry, M’lan and Jamil do make an appearance! Having been held prisoner most of his life by the government that executed his parents, Prince Dezra is naturally rather prickly and suspicious. He’s a potentially dangerous mage but his captivity has prevented him from coming into his powers. He’s isolated and terribly lonely. When Captain Rayn Nevar comes into his life, he’s nearly helpless with lust for the man. Rayn Nevar is a soldier whose family was destroyed by the mages before they were overthrown. Dezra is his natural enemy, but there’s that whole lust thing eating away at Rayn’s common sense. Rayn can see past Dezra’s imperious shell to the lovable, lonely young man behind it, and it’s driving him crazy. Will we be seeing these characters again any time soon? Is Curse of Salar part of a series? Yes. It’s the third book in the Masters and Mages series, but it works as a stand alone. I get up early in the morning, stumble to my desk and write. I like to be creative before the mundane concerns and worries of the day begin to crowd my mind. Also, coming fresh off a dream often gives me rather wild ideas that my fully conscious mind might reject if I waited too long. I have an office that I’ve made pretty comfortable. I just wish I had a view of a forest or ocean (but then I’d probably get less work done). I decided to be a writer in the second grade. I was fascinated with writing stories to go along with pictures and I adored stationary and fancy paper clips. (Still do). Reading has always been my main comfort activity since I first learned how, so becoming a writer seemed very natural. Do what you love and all that. In my quest to be a professional author I’ve successfully avoided having any sort of real career and have had a lot of odd jobs. I’ve worked in museums and currently work for the local opera company, which is great fodder for stories, let me tell you! It’s not pretty. I write very messy first drafts. I hear a character’s voice, get an idea of setting and conflict and then just take off writing. I never outline or do much in the way of plotting until I’m well into the story. I’m a firm believer in riding that first wave of inspiration as far as it will take me. Then I have to go back and make sense out of things. 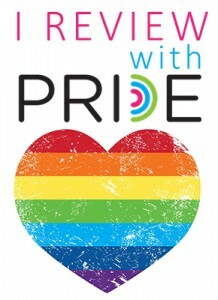 I know this might sound a little cheesy, but honestly, gay romance picked me. I started writing these stories in my head when I was a pre-teen, thoroughly convinced I was alone in the world. I kept these stories to myself until well into adulthood, when I finally stumbled across the thriving world of m/m erotica. It was like my muse got a mega-shot of adrenaline. I’ve been wildly productive ever since. The stories just tumble out. 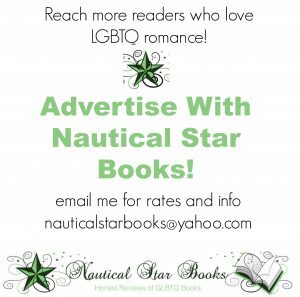 I do write other genres, high and contemporary fantasies, but I’m most passionate about my romances. I don’t think so. When I was a kid I used to eat Crisco (I’ve gotten over that pure fat craving, thank goodness). I think my most embarrassing food habit is that I rarely cook any more. My go-to food is canned refried beans and packaged tortillas. Instant protein! Find out more about Alexis by visiting the author’s website. You can also check out her profile on Goodreads or follow on Facebook or Twitter.